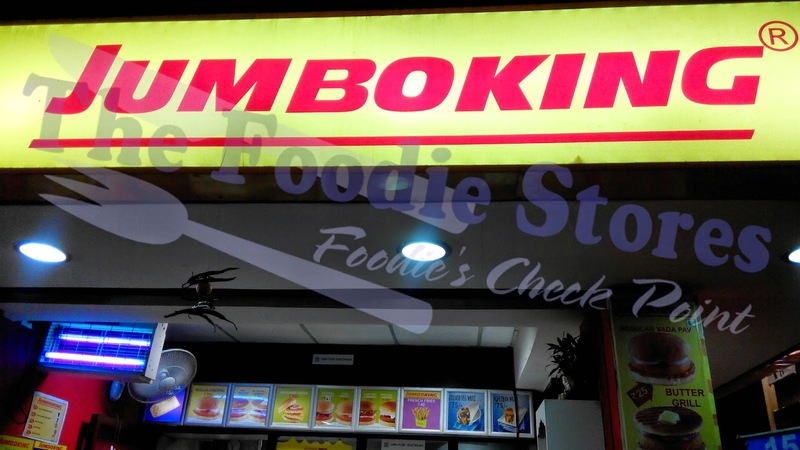 Jumboking is basically a Mumbai based fast food eat out mainly known for its delicious indian burger or vadapav which claims to be Indians first and the largest but I haven't the slightest idea. 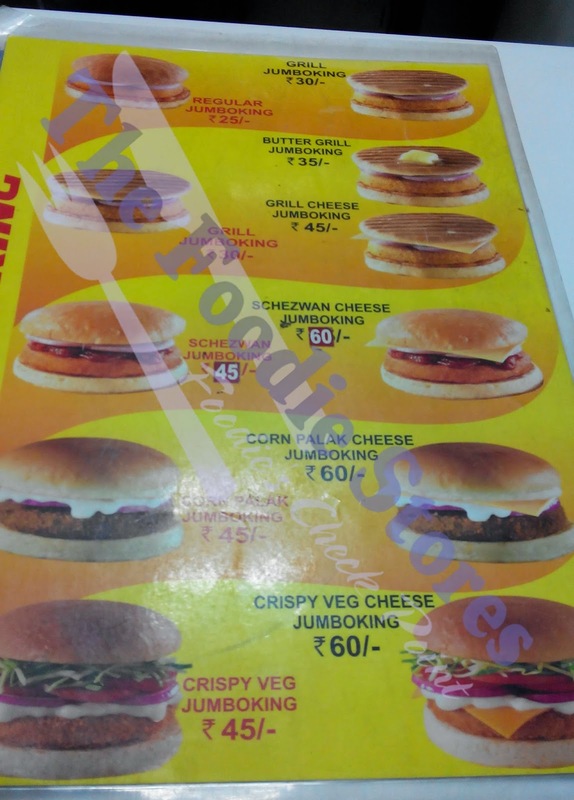 Jumbo King is a new, or may be modified idea of road side vadapav but frankly i would prefer eating at these joints than any other vadapav shop around because Jumboking vadapav looks hygienic and it has lot of flavors too. 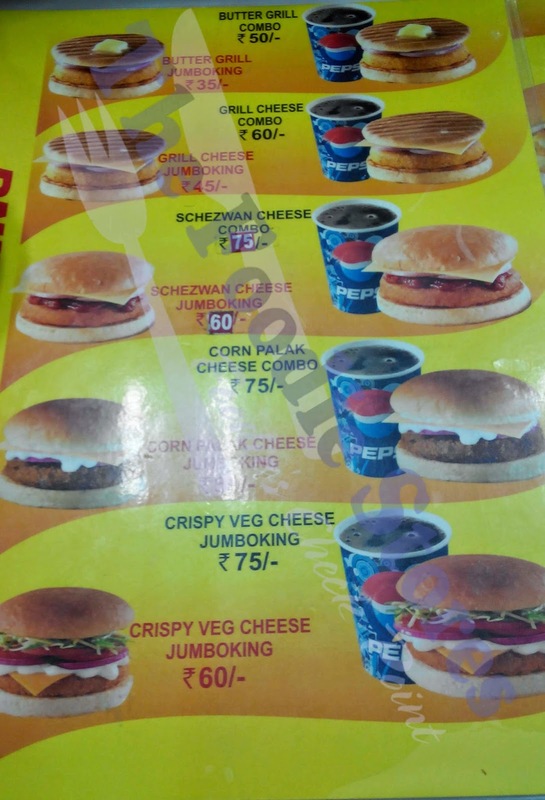 Jumboking Vadapav is a very unique concept and the food quality is really good. The first time i ate it here, I was really surprised because of its quality. Coming to the taste and flavor, I think i can give a double thumbs up because I really liked it. They have a very few list of flavors but everything is nice and eatable. 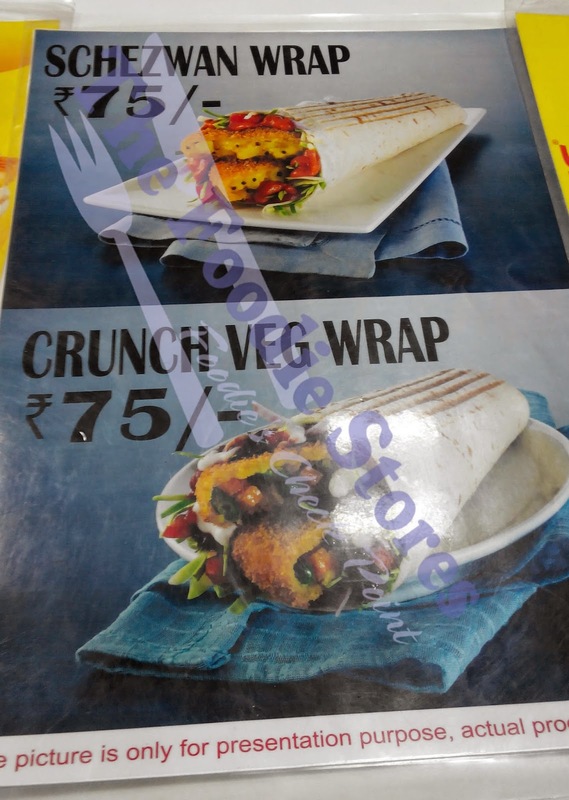 The best i love to eat their is schezwan vadapav with extra cheese and No onion, the reason I have this is because schezwan vadapav is spicy and taste is maybe 10% more than other available vadapavs. Well! It depends on your taste buds but trust me, try the excellent schezwan vadapav and you'll know what i mean. 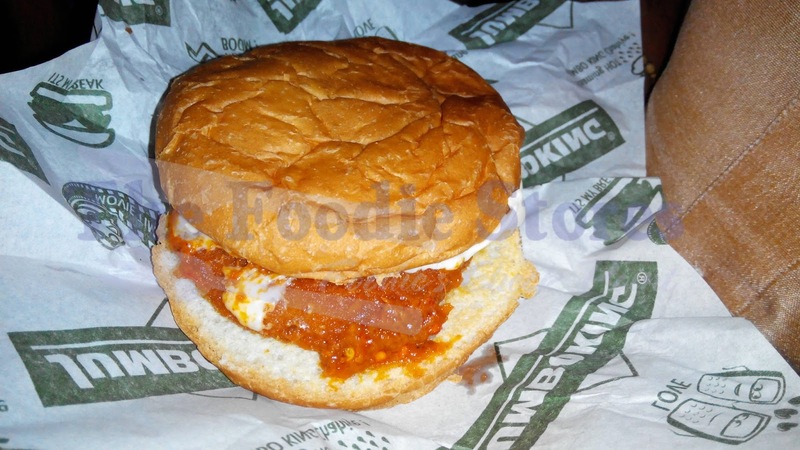 So finally Jumboking Vadapav is an amazing fast food vadapav joint and foodies please try it out. Domlur, Bangalore - 460 071. Varthur Hobali, Bangalore South Taluka - 560037.